A global warming debate should not be necessary. Every sane scientist that has cared to take a look at any of the geological, geomorphological, ice core, pollen and weather measurements knows that the global climate changes. At times this change is toward colder temperatures where ice spreads out from the poles, sea levels fall and global circulation patterns shift warm currents around. At other times the world warms, ice retreats, sea levels rise as ice melts and warmer water expands to fill more of the ocean basins. 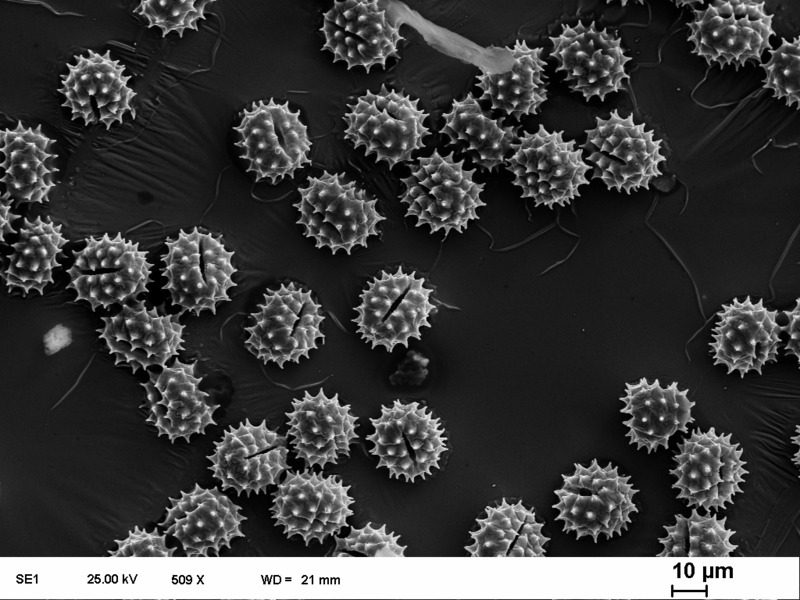 Pollen is the reproductive spores of plants and is sturdy material. It is readily preserved in lake sediments and accumulates in layers over time. These layers preserve the combination of plant species that were present in the district and, importantly, when and how often plant species change. As plants are finely tuned to climate, if there is a cooling [or warming] certain species are lost and their pollen no longer appears in the sediment. Some pollen fossils are 400 million years old and there are continuous sediment sequences that over many millions of years. The analysis of these pollen records has established definitive evidence that climate changes. So global warming happens. It has happened many times in the past and will happen again. It is easy to doubt the science because the measurements defy logic — we find it hard to remember what we had for dinner last week let alone imagine a time frame of thousands of years. How is it possible to determine what happened in distant times past? Some have strong religious beliefs that preclude the time periods that geology requires for climate changes to occur. Not so long ago God created the earth in a brief time period. Presumably for the same reasons surveys suggest that the majority of people do not believe in the ‘big bang’ as the explanation for the creation of the universe. This leads some to deny climate change altogether — and there are benefits to this world view, not least being the feeling of security in stability and guilt free business as usual. The global warming debate does not need denial of climate change. There are many people who believe that climate changes accepting the evidence of warming and cooling periods, even that a global warming event is happening. This is a debate about anthropogenic global warming — humans are responsible and that climate change solutions are within our power to deliver. Clearly 7 billion humans all up with a billion of these people living like kings has a planet sized impact. And this impact has included a significant increase to concentrations of greenhouse gases in the atmosphere. But the deniers may have a point when it comes to the fixing climate change in our favor. It’s a bit like spilling a tin of paint on the carpet — easily done but not so easy to return the carpet to its original condition. So the debate is about how much of this fix we can achieve and how much of an effort we should put in if climate change was going to happen anyway. Disagreement on this issue will always be with us. The truth, rights and wrongs of global warming end up being about real fundamentals. They touch on our core beliefs of how we intuitively see the world, even when we don’t even realize this is what is happening. Crudely we are either believers in ‘endless bounty’ or ‘ultimately there are limits’. A belief in bounty has the world delivering all the goods and services we will ever need turbocharged by our human ingenuity and commercial acumen. So even if there are shortages, these will be temporary and fixed by some invention, engineering or market mechanism. This is a predominant view in the west, the home of most of the billion kings. A belief that the world holds limits can accommodate most western ideals but ultimately requires temperance. As there will be shortages, and not all of them can be fixed, then some restraint in resource use is required. The effects of climate change challenge the endless bounty worldview and helps justify the belief in limits. So the debate will not go away. It cannot be resolved for these core beliefs are what got us here. The world needs the tension between endless bounty and limits to find a middle path to balance risk and return. And we are grateful for that.